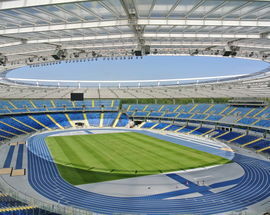 Everybody loves Katowice, right? Judging by first appearances, the city may not look like an obvious tourist destination for anyone, let alone kids. 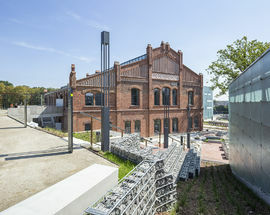 But this is a city which has undergone a huge transformation in the last decade, resulting in not only an aesthetic uplift, but a major kick-start to the cultural and leisure landscape. 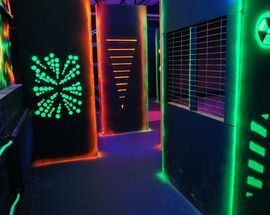 So, you're here now, and you happen to be with the younglings, who you can only expect to be quiet and respectful in churches, memorial sites and boring history museums for so long, and you can’t expect them to enjoy cellar bars or stylish clubs at all (if you did, your credentials as a parent may be called into question!). There must be something else to do in this town, right? Yup! 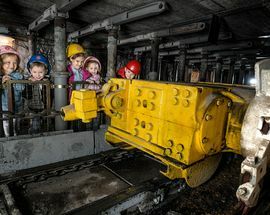 What we've learned during our time exploring the city is that not only is Katowice and the surrounding area quite an impressive place for anyone wishing to explore, it also has quite a lot of stuff for kids to see and enjoy, come rain or shine, you'll always keep them occupied! 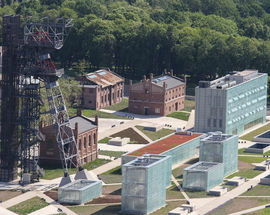 We don't mean to abruptly point out the obvious that Katowice isn't quite up there with the likes of Barcelona, Paris or London, but hey, for a relatively small city coming out of a post-industrial slump, it's done quite well recently. 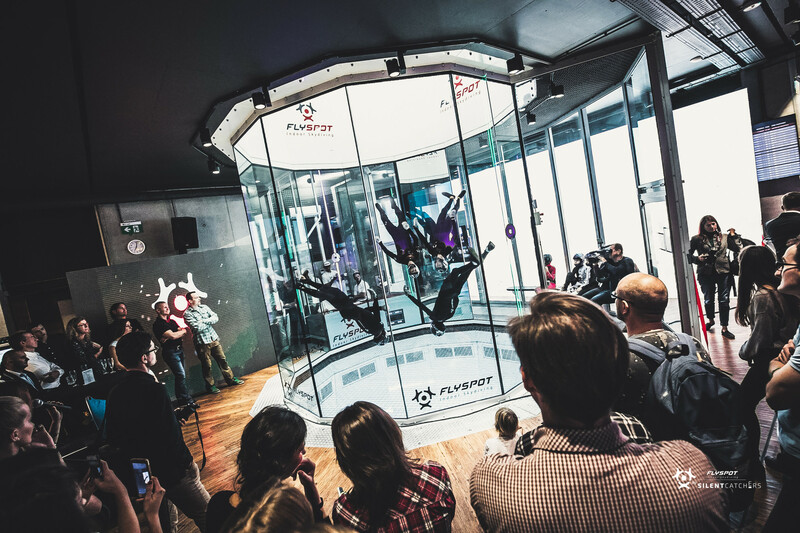 We're confident you can send your kids back to school bragging about what a great visit they had in Katowice. 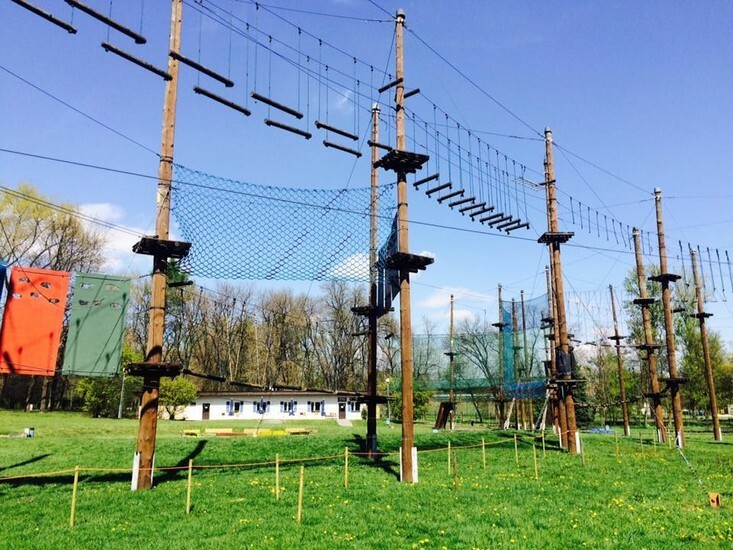 To help you along, we’ve listed local family-friendly destinations that are based on indoor and outdoor options, plus reliable recommendations for where to eat and drink where your kids will be treated as welcome customers, rather than ire-inducing annoyances. 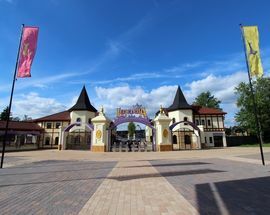 Some venues are described in more detail elsewhere, so follow the links to get the full details you'll need for your visit. Don't worry, folks, we've got you covered. 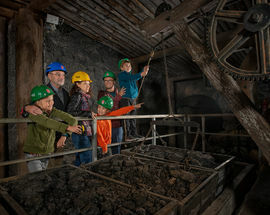 Of course the first step to having a great family trip is to accept that what you want to do, and what your kids want to do are hardly one and the same. 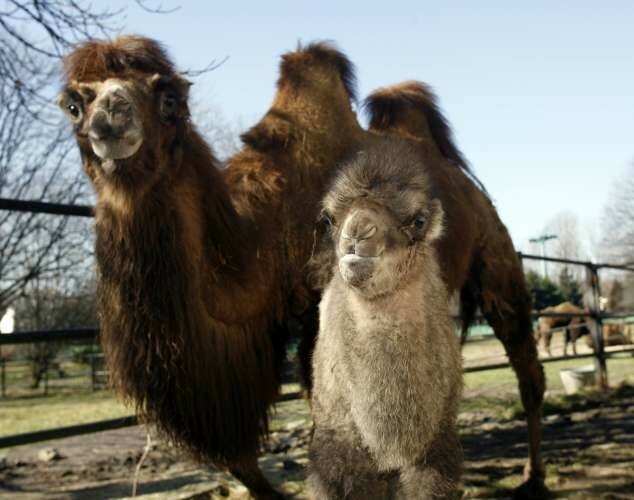 That said, there’s no reason you can’t find some common ground in Katowice’s major attractions. 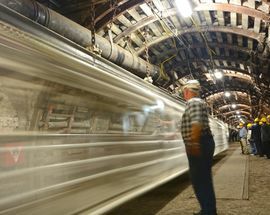 Everyone has Industrial heritage/tourism in mind when they visit Kato, but that doesn't have to mean it's boring old buildings for the kids, oh no. 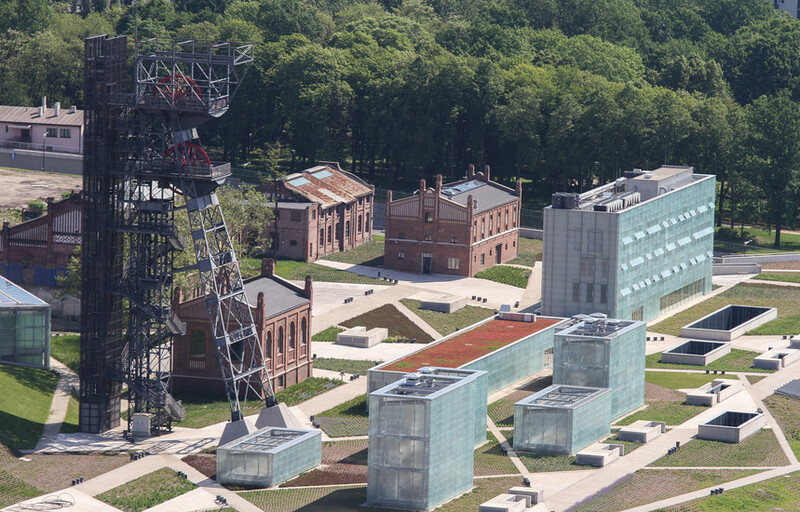 If you choose to go the Silesian Museum, it's super modern and will have the kids as interested in the multimedia elements as you will be. 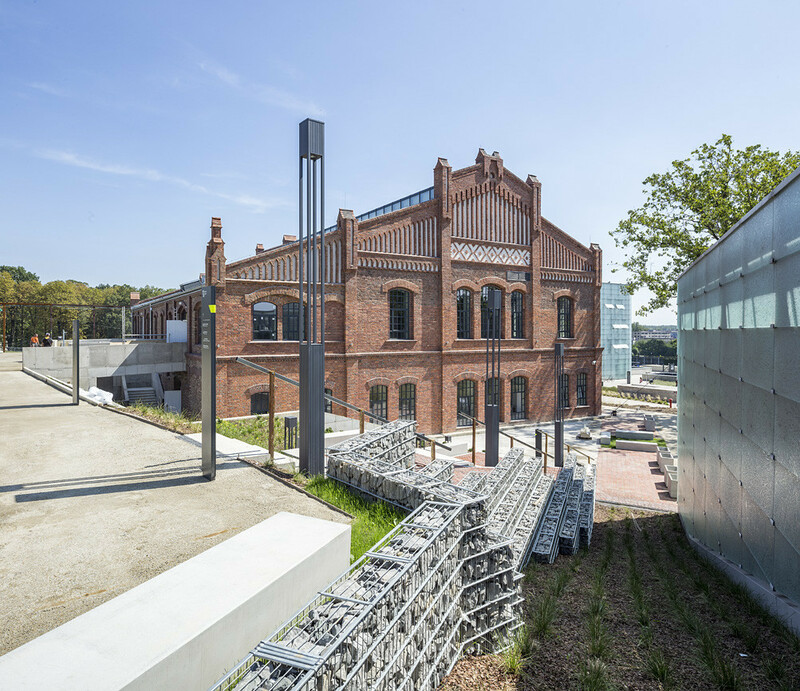 If you happen to be in the area on 09 June, then definitely check out the industrial themed Industriada 2019 festival, which opens up post-industrial sites to tourists and provides a host of events and fun for the kids. 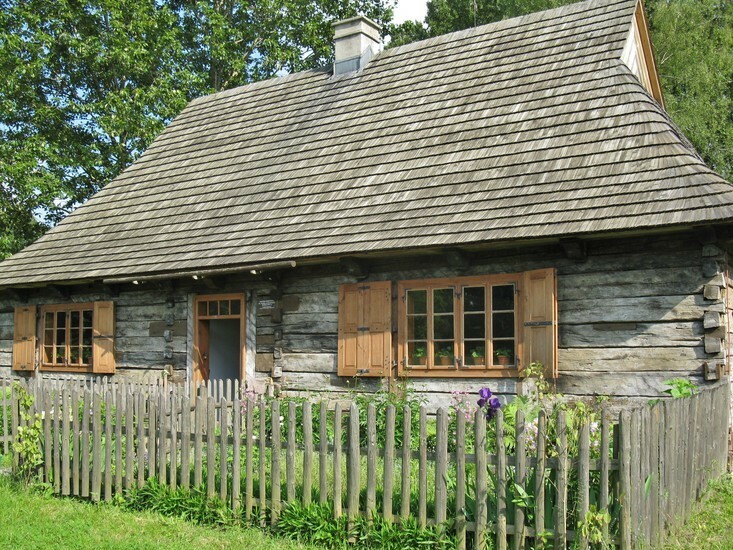 If you do choose to go to more adult orientated museum, there's a crèche, Ciuciubaka, should you have really young kids that just want to run around playing. 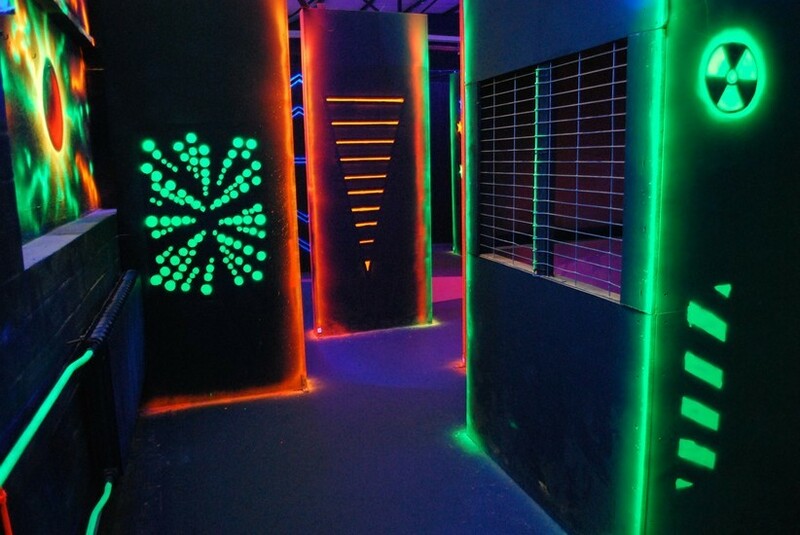 You'll be glad to know the city has a few kid-friendly venues up its sleeve (where you'll no doubt have fun too)! 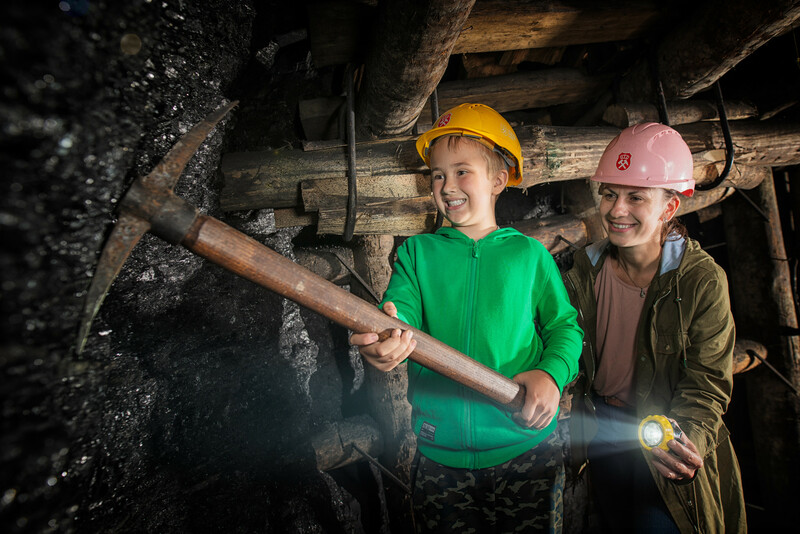 If leisure is more your thing, then Multikino, Cinema City Silesia and/or Cinema City Punkt 44 (with IMAX screens) to see the latest kids' movies can be good for a rainy day. 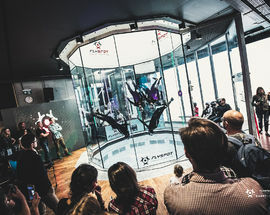 If you prefer more action packed indoor attractions, Katowice also has a Laserhouse, a Jump City for trampolining madness, a 10-pin bowling centre, and a Flyspot centre to get suited and booted to fly around in a wind chamber, which is fun for all involved! 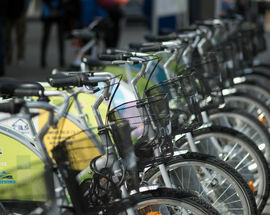 Sometimes the best thing to do when there’s easy-tiring kids involved and you want to see as much as possible is to simply walk, or take advantage of good weather and ride a bike around the city. 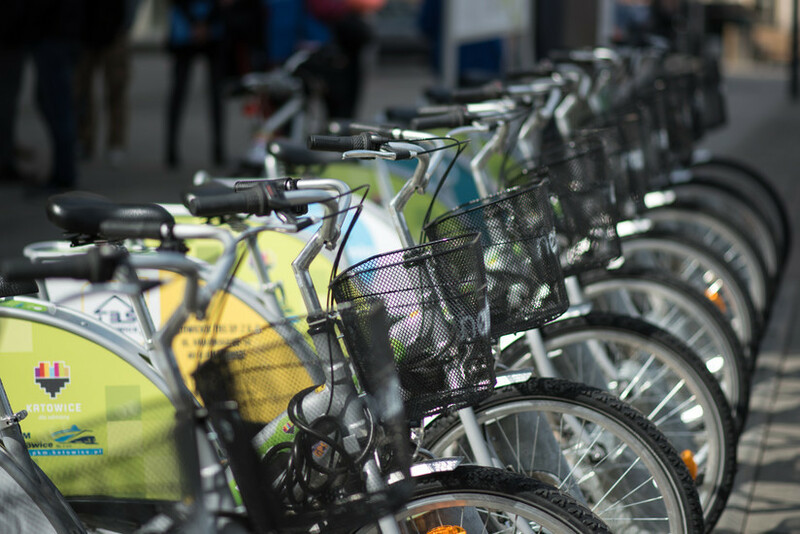 From Apr-Dec, the 'City by Bike' scheme is in effect, and with each year more bike paths being built, a choice of 450 bikes across 54 stations, you're spoilt for choice, with the only limitation being your own decision where you want to go. 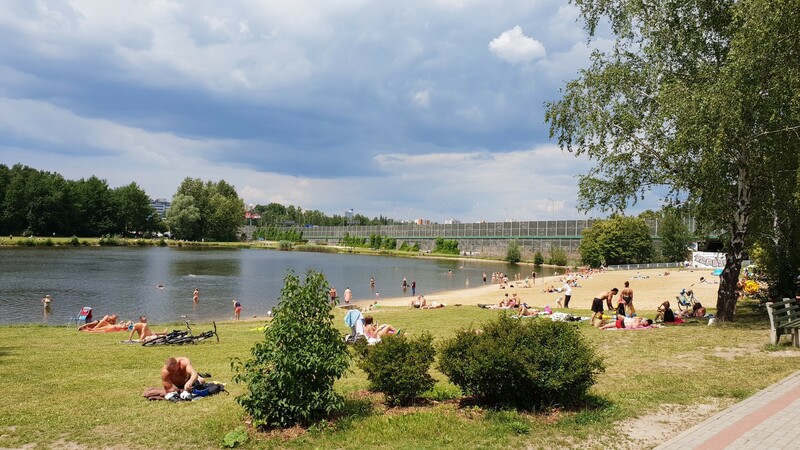 Riding around Downtown Katowice is always an option, but you'll have to tussle with pedestrians in the heart of the city, but heading to the Cultural Zone is one option, from where you can even ride onward to the Nikiszowiec district, if you're all super fit! In the warmer months especially, the Valley of Three Ponds is a welcome retreat for locals who want to get away from the bustle of the city centre, and we wholly recommend a visit - it's like another world entirely, perfect for loungers on the public beach areas of the lakes, but also a haven for keep fit and outdoor types, who wish to walk, run, roller skate or ride a bike. 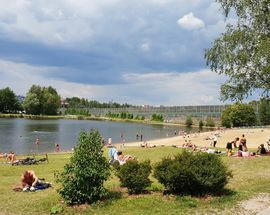 Another great idea is to head over to Silesia Park - either by bus, tram or bike. 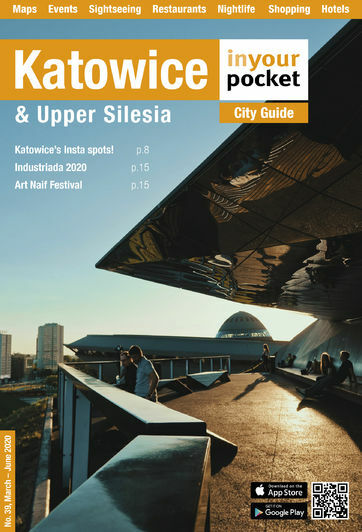 Although this is now going beyond the official city limits of Katowice, the wider metropolitan area is well connected and you'll barely notice where one city ends and the next one begins. 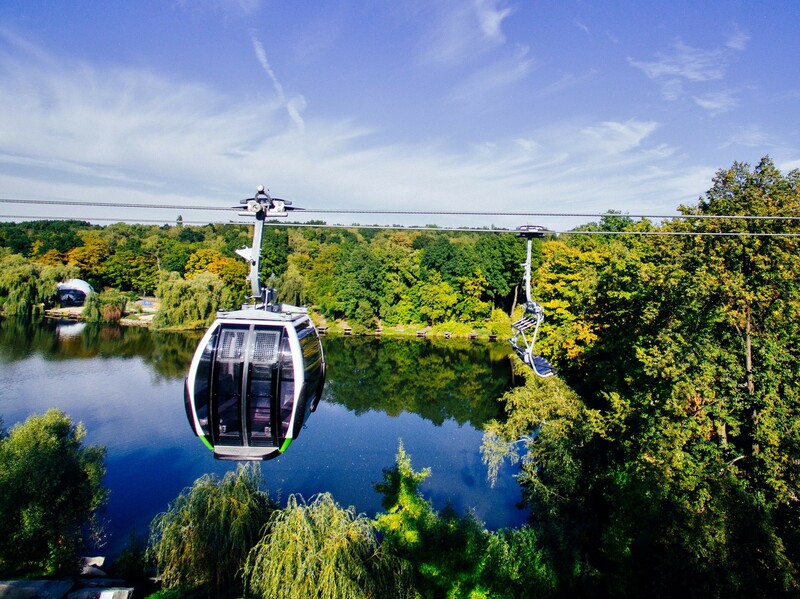 Even if you choose to get to the park by bus or tram, when you get there, we'd recommend renting one of the aforementioned bikes if your aim is to see the whole park - it's truly huge! 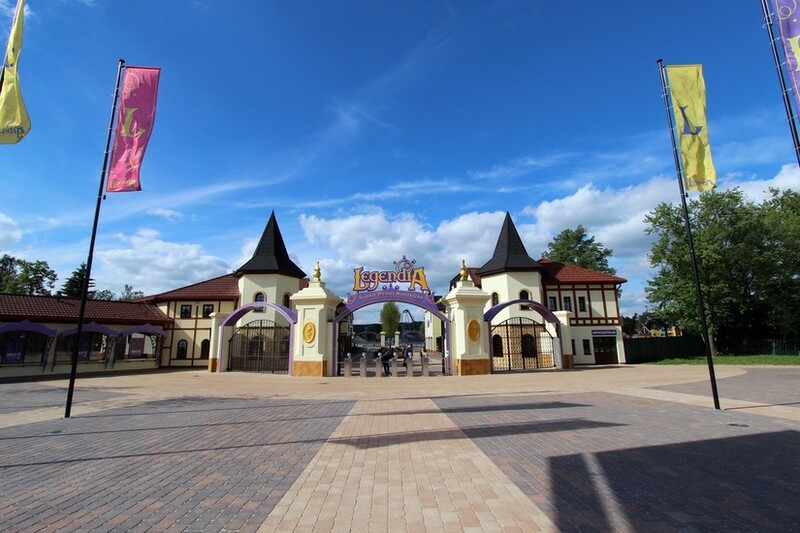 Near the main entrance to Silesia Park is Poland's oldest amusement park, Legendia, filled with a mix of old and new rides. 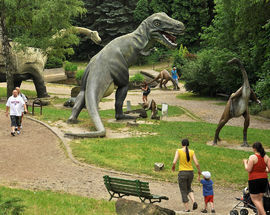 Your next port of call may be the Silesian Zoo - it never fails to amuse the kids, especially the petting area and Dinosaur Valley! 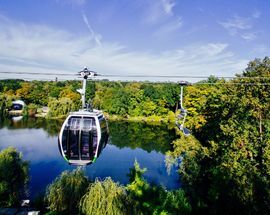 Getting there can be quite a novelty in itself as you can opt to ride the Narrow Gauge Railroad (which links the amusement park with the zoo, 1km away) or go further and traverse the park on the Elka Cableway. 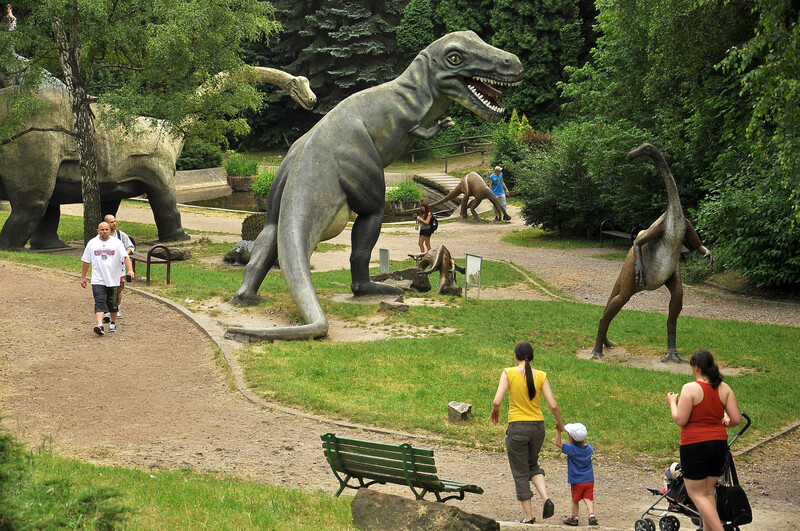 For the kids bursting with energy, going to the Silesian Rope Park is a safe choice! As for the sports obsessed children (and adults! 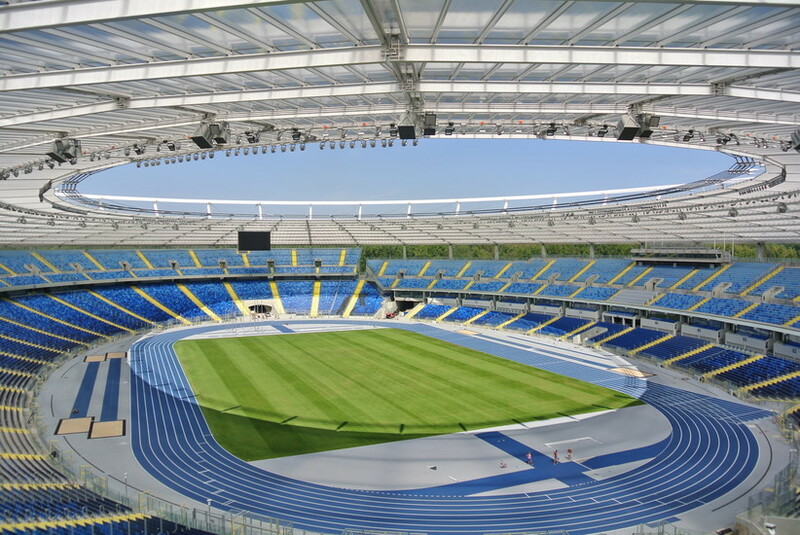 ), head over to the modernised Silesian Stadium where you can join a tour. 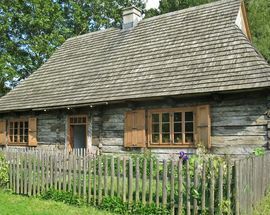 In the far corner of the park, you may wish to visit the Upper Silesian Ethnographic Park, whose skansen (open-air museum) showcases how rural life once looked in the region, with reconstructed houses, churches, windmills, and one of the farms here even has animals (goats, sheep and horses), which the kids will love. 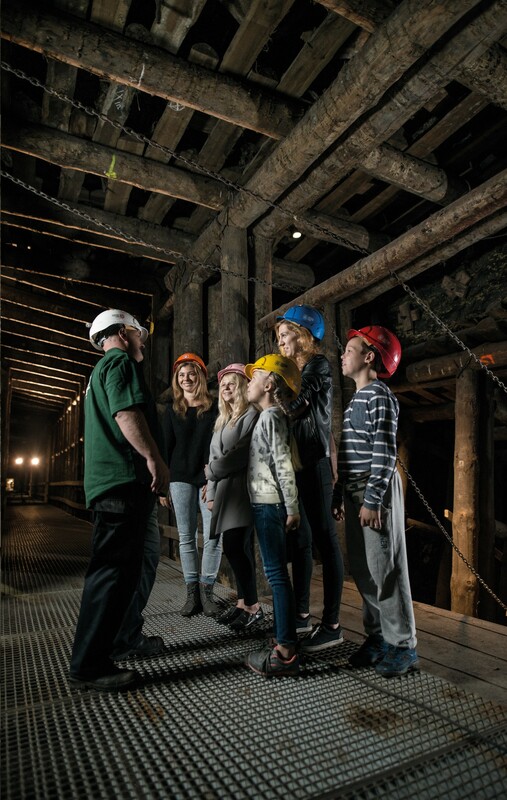 Going further afield, if you and the kids are interested in an altogether different experience, there are places across Silesia where you can go deep underground, to some truly great depths of some mines - 355m undergound in the Guido Mineshaft in Zabrze, for example! 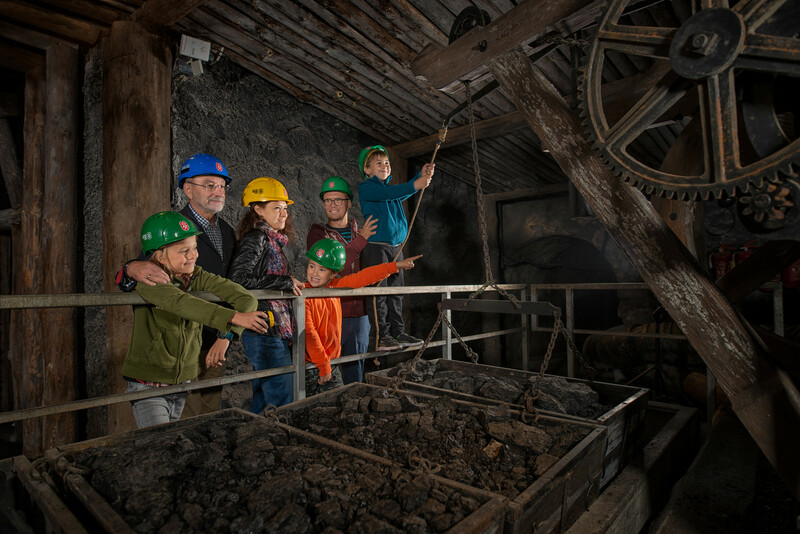 Not only do you get to experience the dark depths of the earth, seeing how miners have worked throughout the centuries, you can try your hand at being a miner by using the very same equipment. 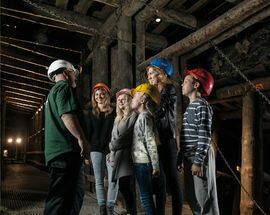 In some cases, you can also travel through mine complexes by boat along underground rivers such as in the Black Trout Adit and the UNESCO World Heritage site, the Historic Silver Mines, both of which are in Tarnowskie Góry. 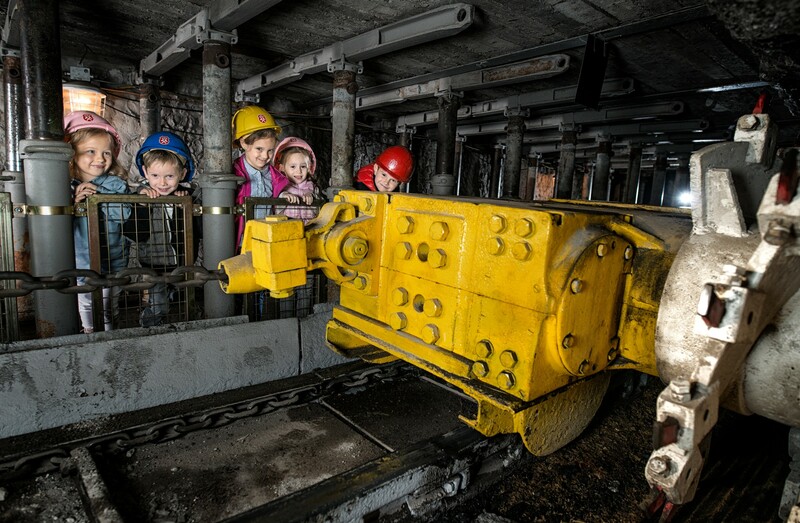 A similar boat trip can be experienced in the Queen Louise Adit in Zabrze, however, here there is also a child-friendly zone where the kids can learn about the history of the mines in a multimedia and fun focused manner. 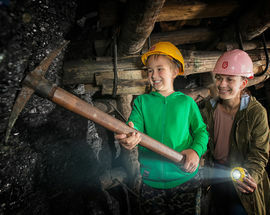 Not only are these unique places to visit, the kids, and you, will certainly have fun, while at the same time learning about the complexities of the mining industry, and how important it is to Silesia and its culture. Fun through learning, huh? Can't do any harm! 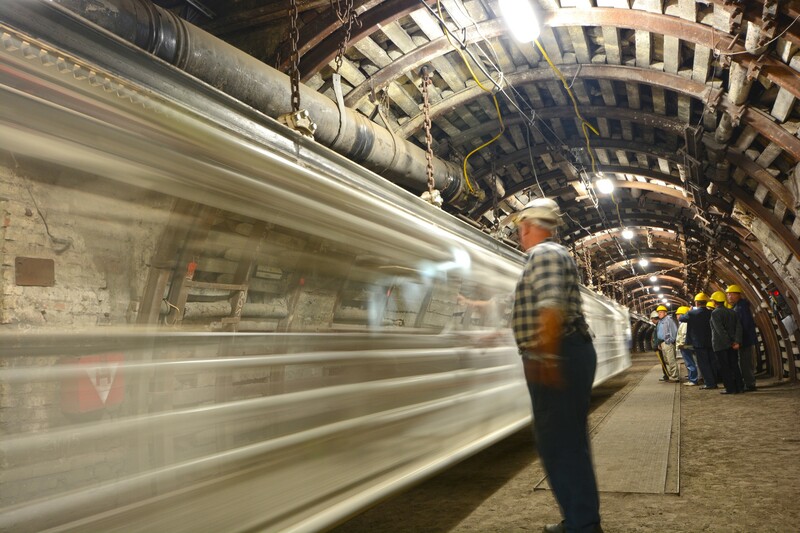 If this is more your thing, check out our Industrial Tourism section for more detials. 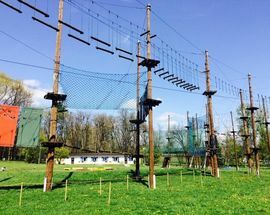 We hope you and your kids enjoy the city and the surrounding area, but no doubt even if you are here alone or only with adults, the kidult within you will certainly consider going to check out some of our recommendations, and why not? 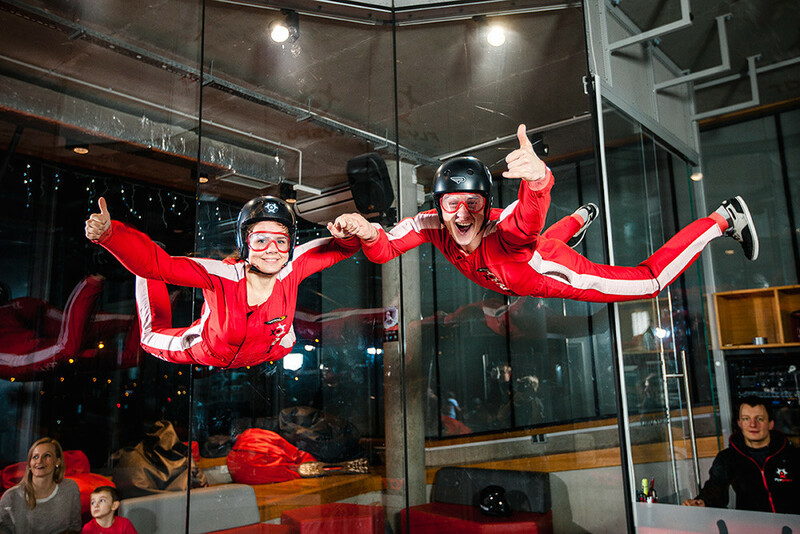 We all deserve to have fun!